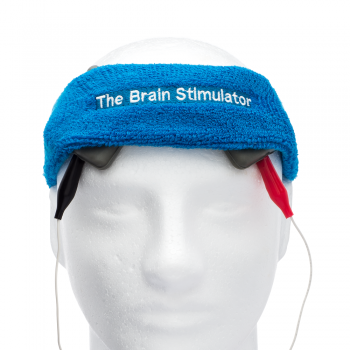 Stay up to date with the latest information from The Brain Stimulator! Sign up for our newsletter and we’ll send you the most up to date news and happening on tDCS, new montages, promotional coupons and discounts for our products! How did you learn about tDCS?